Home / Music / New Music! St. Chika - "POWER"
New Music! 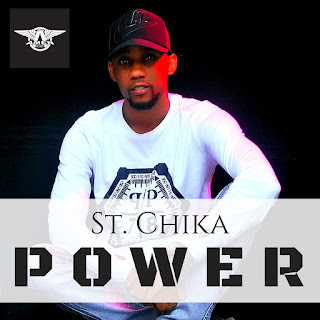 St. Chika - "POWER"
St. Chika is one of those promising gospel musicians in Nigeria that you will always want to listen to. His music is always spirit filled. Produced by South African producer N'beats; St. Chika debuts 2018 in a grand style with this amazing South African house gospel song titled “Power”. Click Here 2 DOWNLOAD "POWER"